BESISAHAR, March 9 : The newly constructed tourism museum also has promoted tourism in the locality. 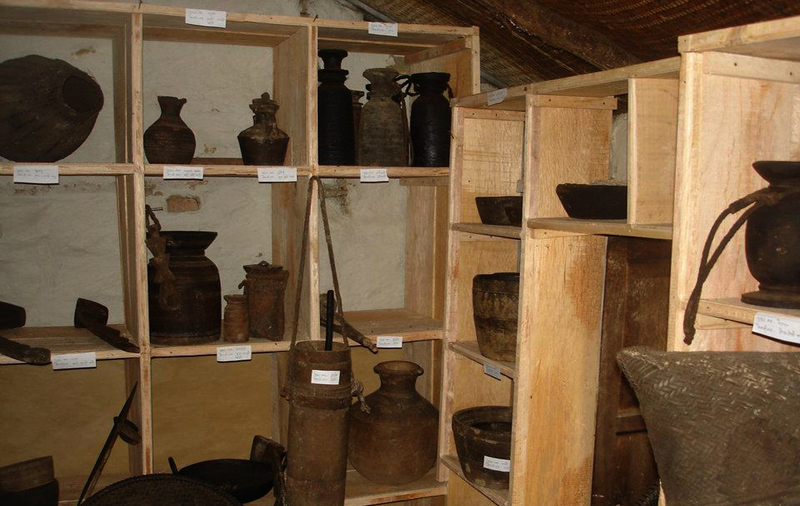 “Nearly all tourists who come to Ghalegaun visit the museum,” said Museum Conservation Committee Coordinator PurnaBahadurGurung. 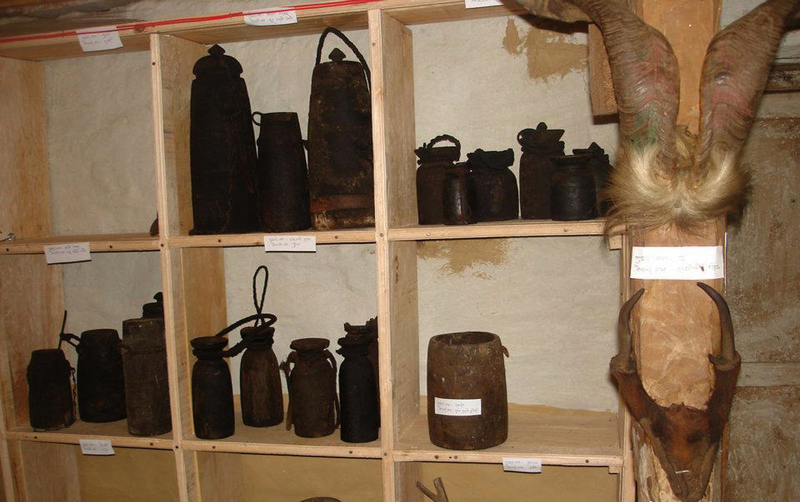 The museum was built with the joint financial contribution of the locals and Annapurna Conservation Area Project. 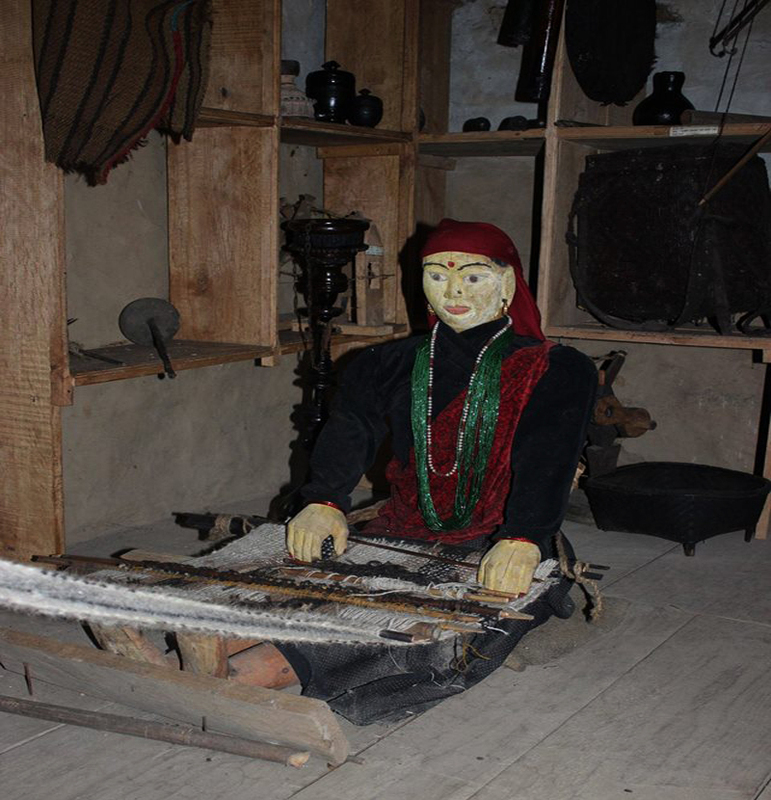 Traditional Gurung attire, weapons, musical instruments and other tools with historical importance have been kept at the museum. A sports house also is under construction in the locality. Two locals — Naba Raj Ghale and Ran BahadurGurung — who have been living in the UK, have offered Rs 1.3 million for the construction of the sports house.